A congress destination combining work and … sun: that is what Monaco is all about! Access to and from the international Nice Côte d’Azur airport could not be easier. The Grimaldi Forum: a modern 35,000 sqm conference centre, spacious and overlooking the sea. 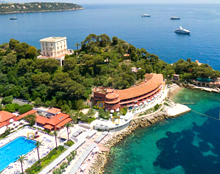 A specific Monaco Meeting offering developed in collaboration with Monaco as a destination. The four Monte-Carlo SBM hotels with their total of 705 rooms are five to ten minutes’ walk from the Conference Centre. A central contact person to advise and assist you in organising your event. A wide range of possibilities for using some of the most beautiful venues in Monaco for private cocktail parties, lunches and dinners for up to 1,500 persons. More than 30 bars and restaurants for unforgettable evenings! Numerous banqueting halls and meeting rooms for your ancillary events. 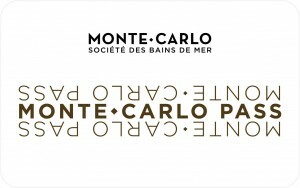 As a bonus: you receive additional benefits through the Monte-Carlo Pass Card. The level of participation will be your best indicator of success!